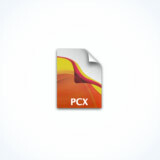 How can I convert a file to PCX ? The PCX (or PCX image file (PCX Graphic File Format)) is an old file format, most of the times with a big file size because of its way of writing data (dot per dot). The PCX was firstly used on DOS then Windows 3.11®, in conjunction with the popular BMP format wich became the most-used standard file format on Microsot Windows®. The PCX file format is RLE-encoded and can support up to 24-bit color, either as a palette of up to 256 colors or as full 24-bit RGB. While PCs do not generally use PCX anymore, the worldwide airline industry does. In fact, PCX is still the only valid format for logos and graphics printed on baggage tags and tickets, as defined in the AEA (Association of European Airlines) ATB Technical Specs. 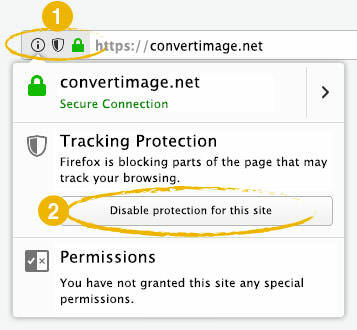 ConvertImage is a website knowing how to easily transform an image to PCX, for free. You don’t need any software. It’s truly efficient ! ConvertImage also knows how to crop online your photos, how to rotate your image or create special effects on your pictures, such as the classic but yet efficient black & white rendering and many many others... just try them!